Feature 44 // 01 Nov 2018, 12:42 IST SHARE Though both players and fans put team performance over an individual’s, there is no getting away from the fact that individual brilliance adds to the lure of a game. 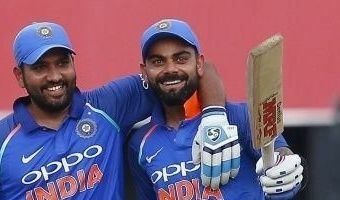 And if a team consists of world-class performers like the Indian cricket team is blessed to have now, such individuals garner a lot of excitement, in terms of their own outstanding performances as well in comparison with others.In the current Indian ODI batting line up, the two best performers are certainly Virat Kohli and Rohit Sharma, with Shikhar Dhawan a close third. 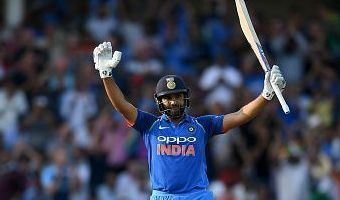 Both Kohli and Rohit have lit up the ongoing ODI series against the West Indies with some scintillating batting, studded with breathtaking shots.In the four matches played so far, Kohli has scored 420 runs, which includes three consecutive centuries, the first such achievement by an Indian batsman. 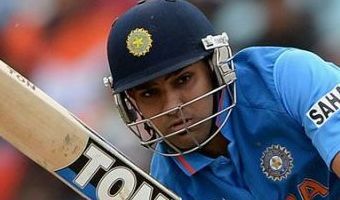 He has done that at an astounding average of 140. 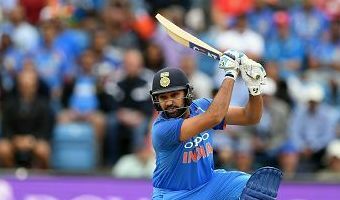 On the other hand, Rohit … [Read more...] about Can Rohit Sharma outperform Virat Kohli in the 5th ODI to win the Man of the Series Award?